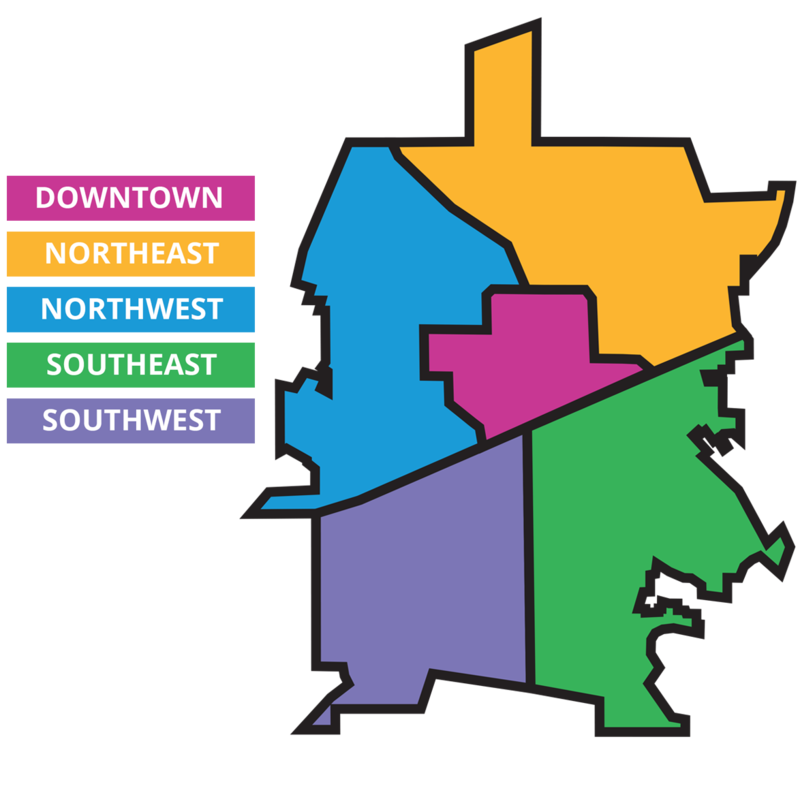 Decatur Makeover expands its focus effective this month, now keeping residents up-to-date on planned traffic and construction-related disruptions throughout the city. Facing a slew of substantial downtown infrastructure and development projects in 2016, we launched Decatur Makeover to keep residents advised of traffic impacts and related inconveniences. “People found it helpful,” reports Deputy City Manager Hugh Saxon. So much so that, now that many of those downtown projects are wrapping up, expanding the site’s coverage seemed the logical next step. Expect a similar format moving forward, with the addition of new geographic color-coding allowing for a quick and easy relevance check when new updates are posted. New alerts can be found in our main feed, tagged to indicate area of town (northeast, northwest, southeast, southwest, and downtown). Or, check the sidebar to search by project or keyword. + Sign up for our all new email list to receive notification whenever we post.